If you’re a resident or business owner in Southwest Florida and you’ve been searching for an affordable and reliable moving company to help you relocate your possessions locally or across the country, Best Moving & Storage is your top choice for professional moving! A family owned and operated business, Best Moving & Storage has been serving the Naples, FL area since 1994. 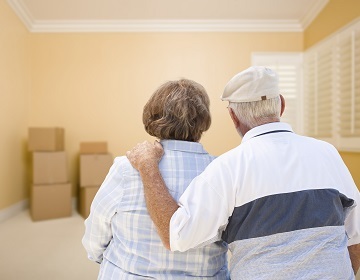 From the moment you schedule a service to the moment the very last package is being carried into your property, our professional team members at Best Moving & Storage take special pride in treating your possessions as if they were their own. We utilize only the safest moving equipment and lifting techniques to prevent damage to your valuables and complete your relocation with precision and efficiency. At Best Moving & Storage, we strive to exceed your expectations and our goal is to forge a lifelong partnership with you so that our company will be at the top of your list for all of your moving and storage needs. 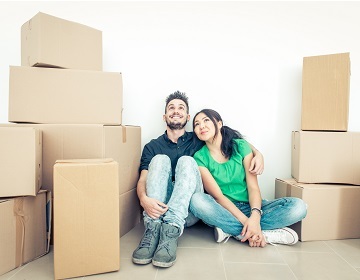 When you choose Best Moving & Storage, you’ll receive courteous and professional services provided by our fully trained, background-checked employees. To meet your storage needs, we have over 10,000 square feet of air conditioned space. 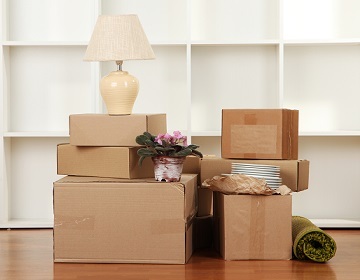 Our professional and comprehensive packing services are affordably priced and optimized to meet your schedule. If you have any questions about our services, please contact us at 239.592.6565 today. Best Moving & Storage strongly believes in being directly involved in our unique Southwest Florida community and giving back to the area we love so much. We have sponsored little league teams, educational events, senior citizen events, and supported and stored items for the Zonta Club of Bonita Springs Affordable Housing project, Susan G. Koman and several other local non-profit organizations. Best Moving & Storage has professional residential and commercial movers serving Naples, Fort Myers, Bonita Springs, Marco Island, Sanibel, and surrounding FL communities.